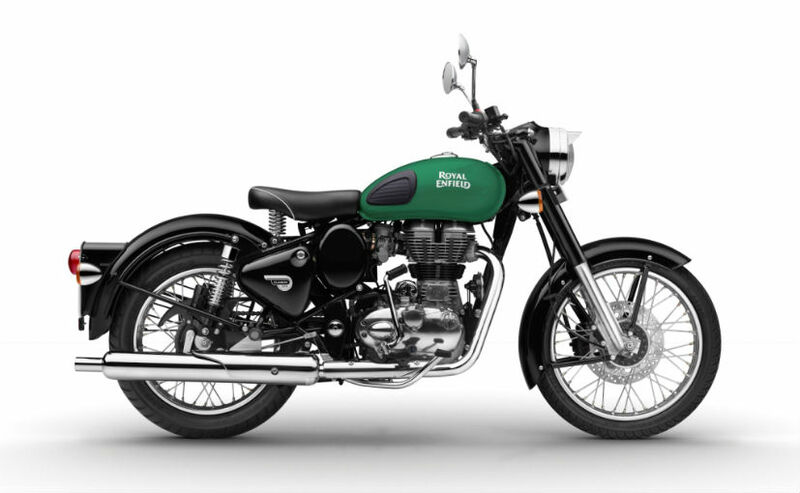 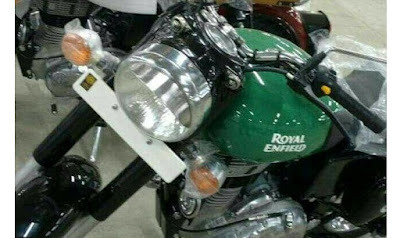 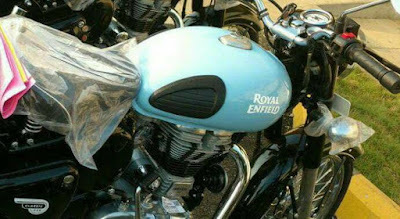 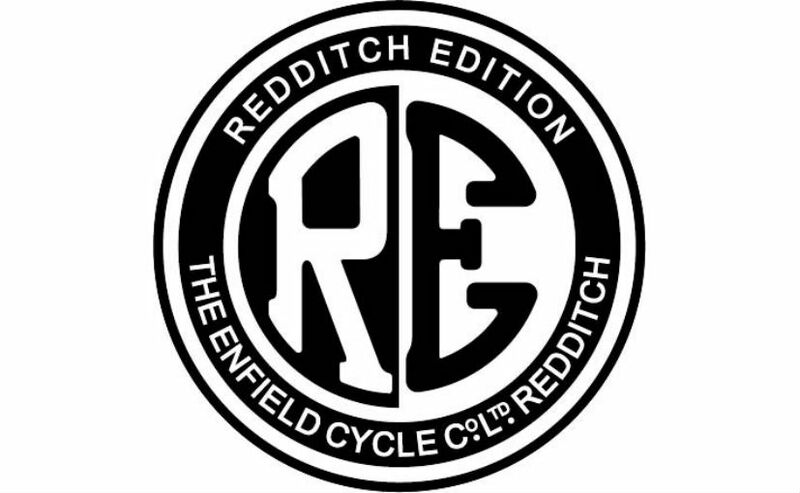 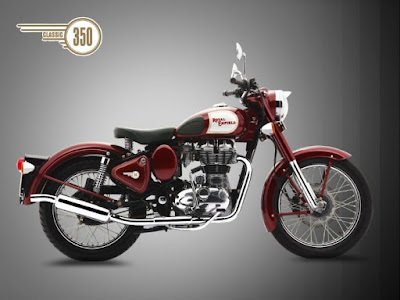 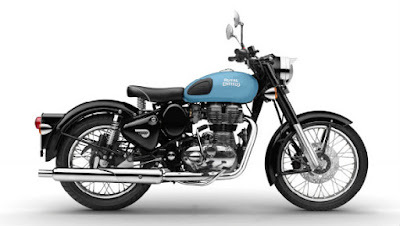 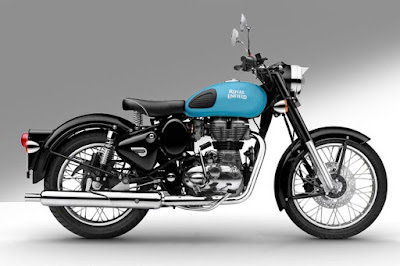 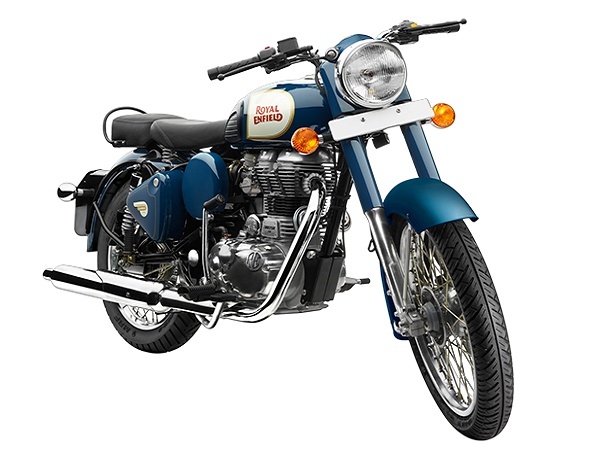 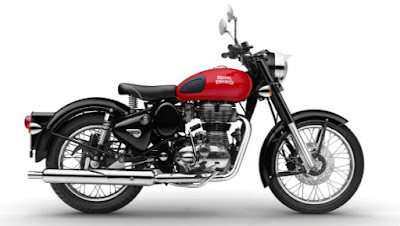 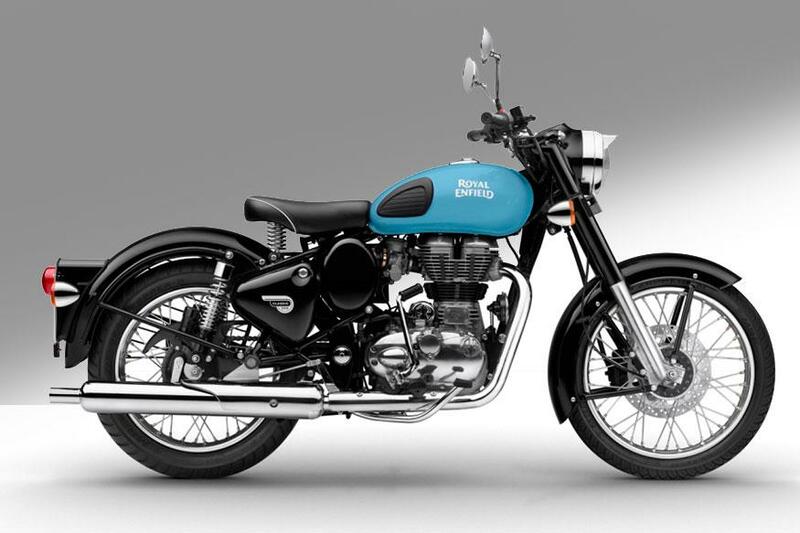 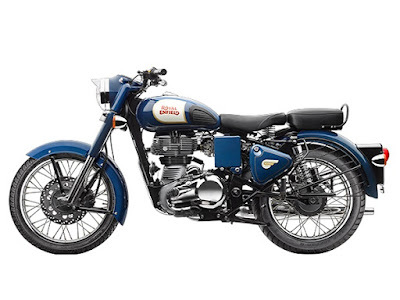 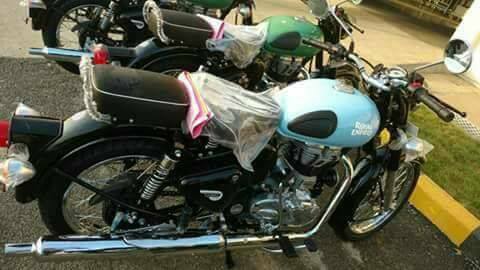 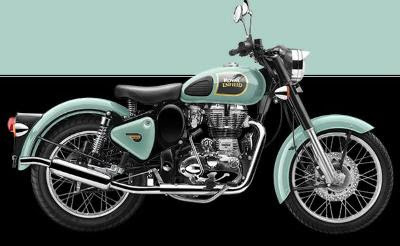 The Royal Enfield Bike maker is a introduced our popular classic 350 motorcycle is a 2017 Royal Enfield classic 350 Redditch Series launch and Three new colours Redditch Red, Redditch Green and Redditch Blue shades launch. 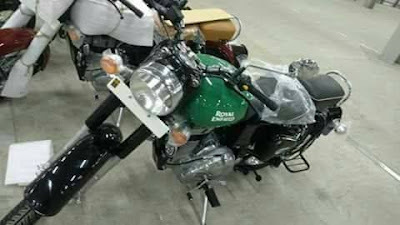 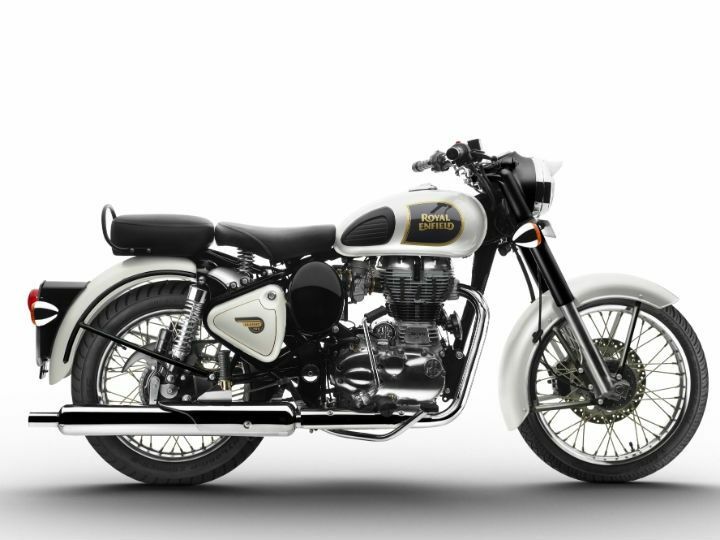 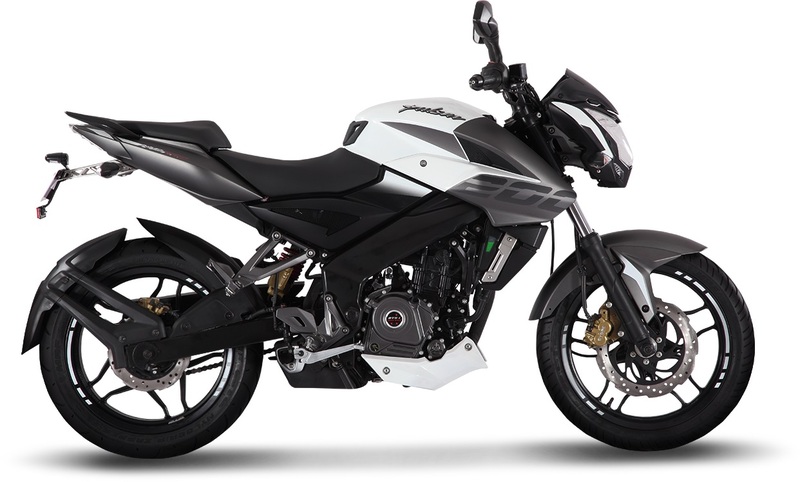 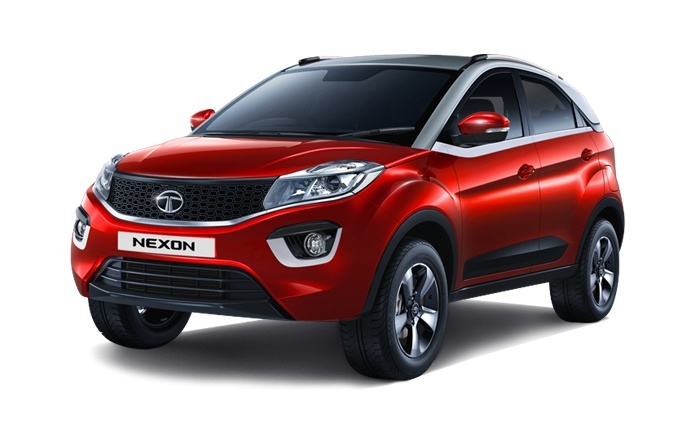 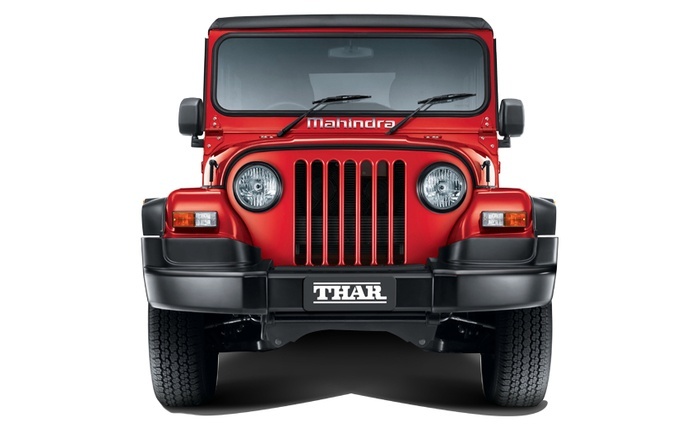 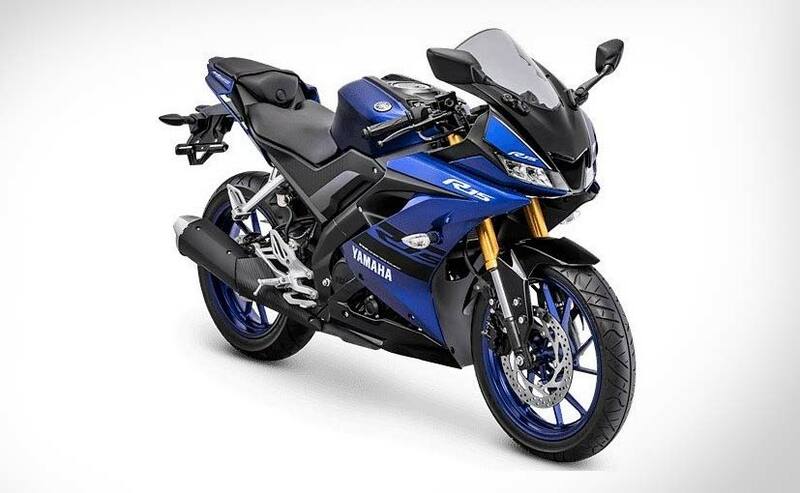 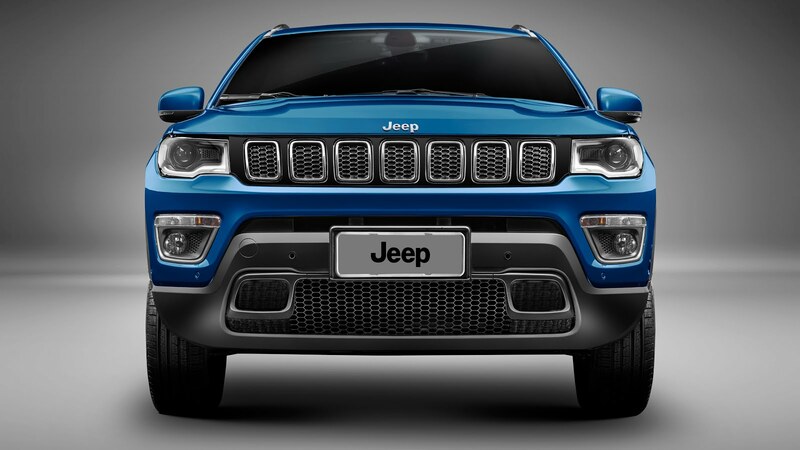 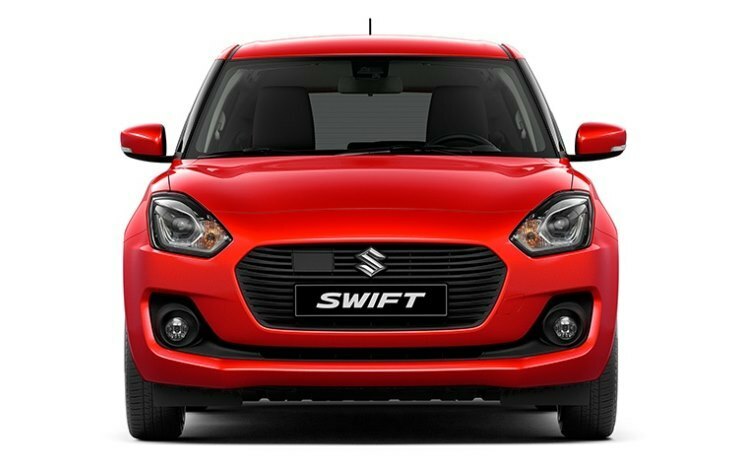 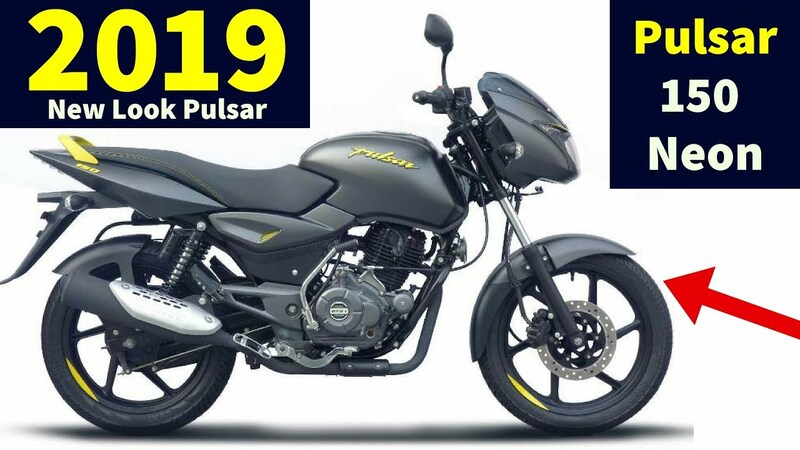 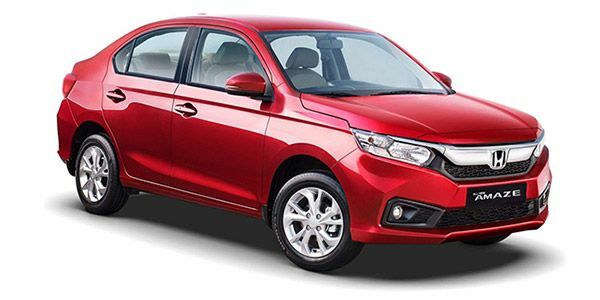 this bike launching price by Rs 1.46 lakh in India. 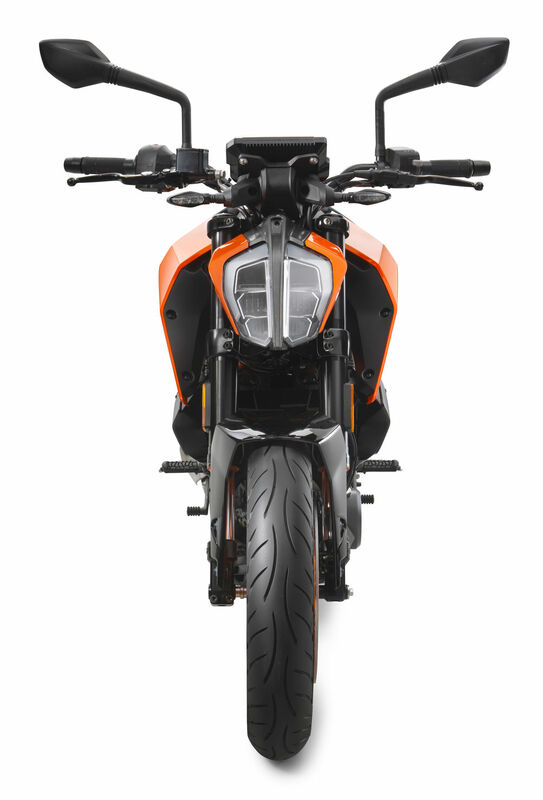 This bike all angle side profile, front look and others angle looks by Hd Image, Hd Picture and Hd Wallpapers by free screen saver all device using free download here.